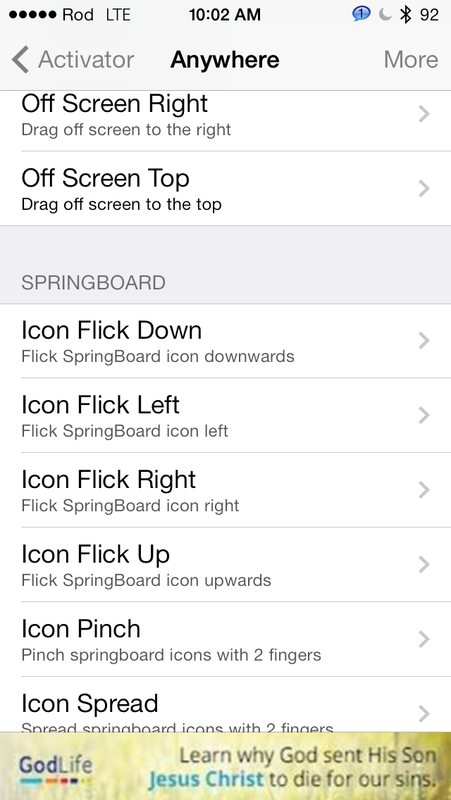 Activator is the ultimate automation tool for iOS but it requires that you jailbreak your device first. It has a ton of features that you should be using to optimize your day and save you time completing tasks around the house or just walking around the city. 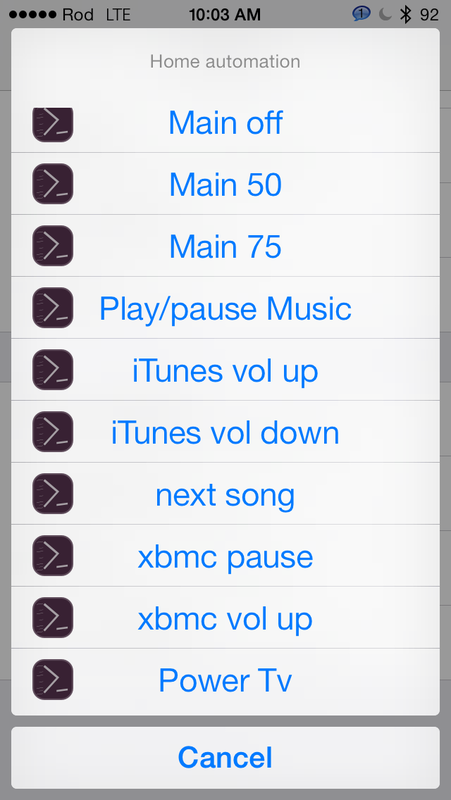 There are other ways to do this but we like using activator best. 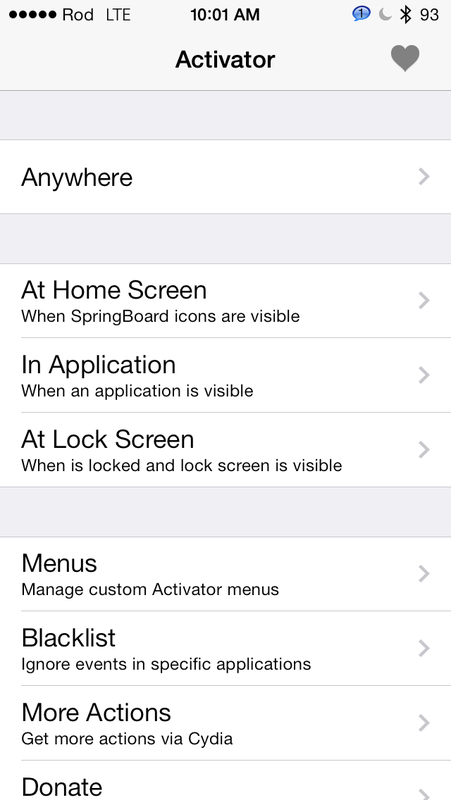 To do this open Activator and select the ‘Anywhere’ and then select ‘More’ Here is where you can select Triggers for your profile. In the example I’m going to choose is based on Time. Select Scheduled and then select which days and then you can select what to do. Get in the car and have the bluetooth connection start the google maps app and turn on your location services. Walk outside to the park where you start your run and have a profile start (RunKeeper with Location services and volume up high for music with Bluetooth on). Create a menu which can be activated with a trigger. Ie. 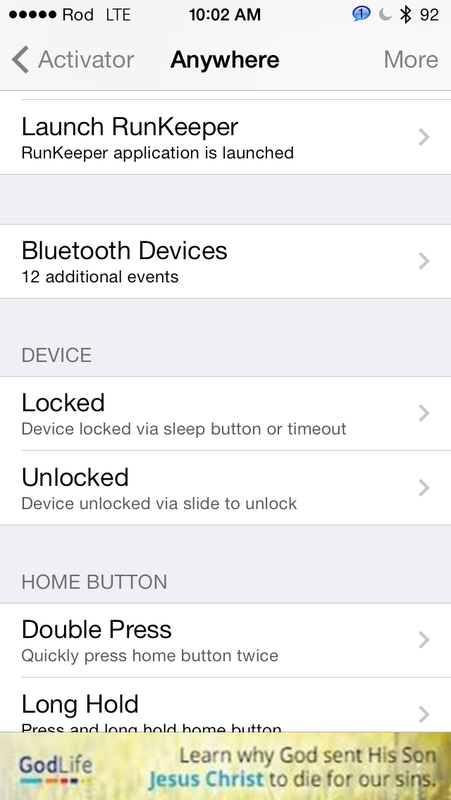 Launch a home lighting menu to control the lights in your home by triple clicking the home button. This can provide 20 items to launch commands. 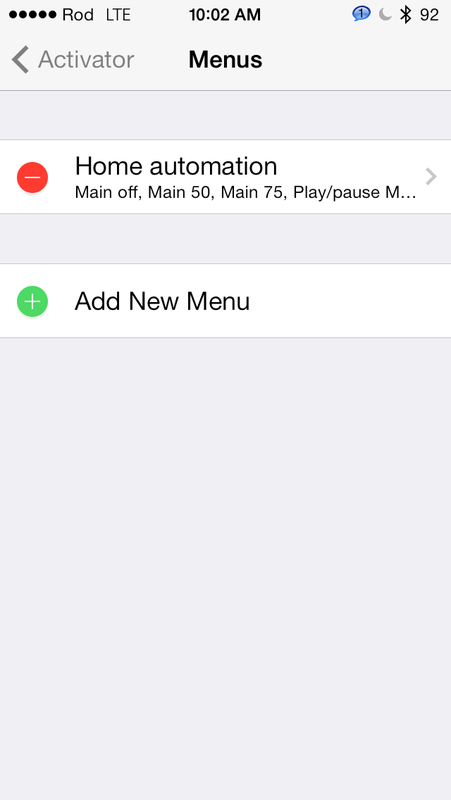 To do this click: ‘Menus’ -> ‘Add New Menu’ and then you can add actions to menu items.